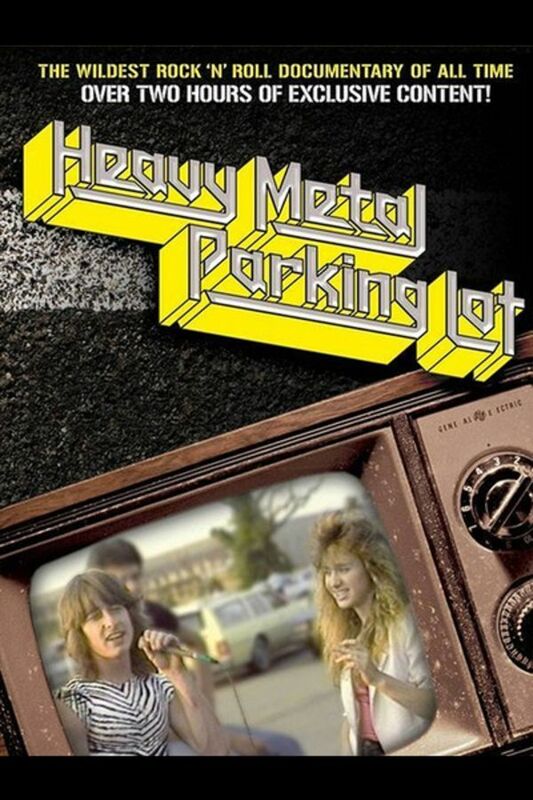 Dig out your old Ozzy records, tease up your hair and pop open a cold brew before watching Jeff Krulik’s and John Heyn’s legendary short about stoners, loners, and wastoids tailgating at a Judas Priest concert in 1986. definitive cultural touchstone for the 1980s metal scene: spandex, big hair, denim, mullets, muscle cars, and beer. Jeff Krulik and John Heyn’s legendary cult short features interviews with stoners, loners and wastoids tailgating at a Judas Priest concert in 1986. A definitive cultural touchstone for the 1980s metal scene: spandex, big hair, denim, mullets, muscle cars, and beer. We need a "where are they now?" update. I️ hated heavy metal, still do, but this short film is authentic and a great representation of American 80’s kids coming out of the 60’s & 70’s peace and love generation. In other areas of the country kids were more into new wave and punk but the metal heads were the most loyal fans and are probably still buying the same music today. Worth 16 mins of your time if you are part of this generation.